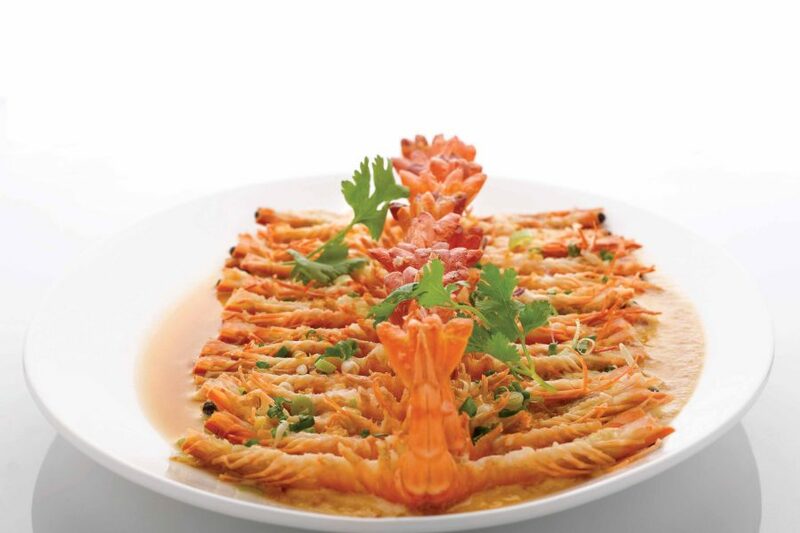 A seafood-focussed Chinese restaurant, Majestic Bay offers the freshest sea treasures from around the world. 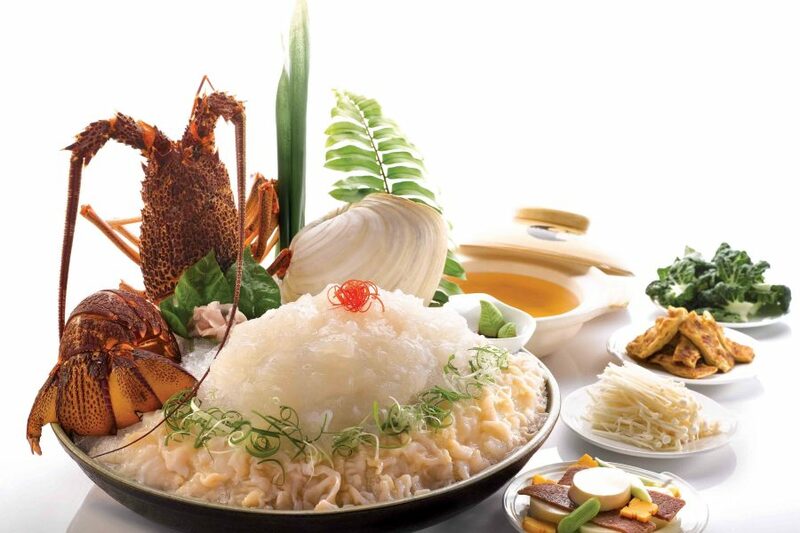 The menu showcases quintessential Singaporean favourite classics like the Chilli Crab, Black Pepper Crab, Steamed Fish, and other Chinese dishes like Roast Meats, along with innovative new creations by renowned Chef Yong Bing Ngen. A must-try for all crustacean fans, the Bay’s signature ‘Kopi’ Crab is an innovative dish cooked with a special sauce made from a blend of 3 different varieties of coffee beans. Another recommendation is the Baked Assorted Seafood Rice with Chef’s Recipe Sauce, a delightful dish excellent for any occasion. Majestic Bay also has a wine list of carefully selected labels to offer the perfect tipple to complement the delectable cuisine.